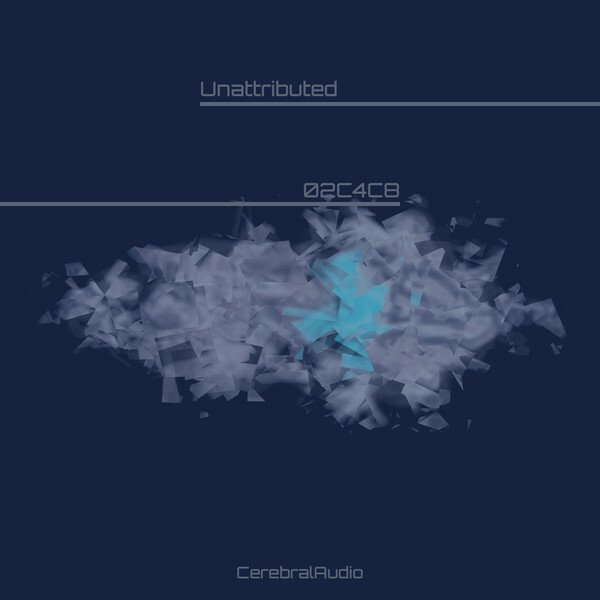 This release came about during the compilation of the Xperiments series of stems / multi-tracks and samples that were released in early 2018. During the compilation of those releases SoundChaser found a few things he wasn’t aware of still being around. The biggest of these were a bunch of multi-tracks for a project he had been working on, but set aside to work on some other projects. 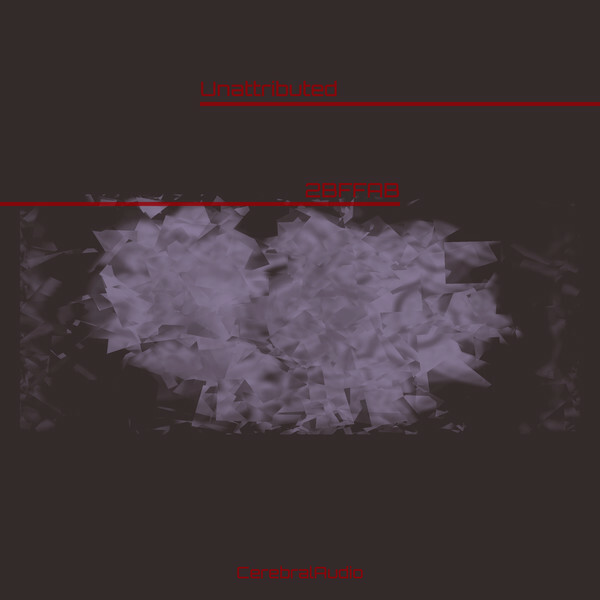 He decided to include the stems for those tracks on Volume Four of Xperiments, but also thought it would be a nice idea to have a completely realized version of the tracks available. 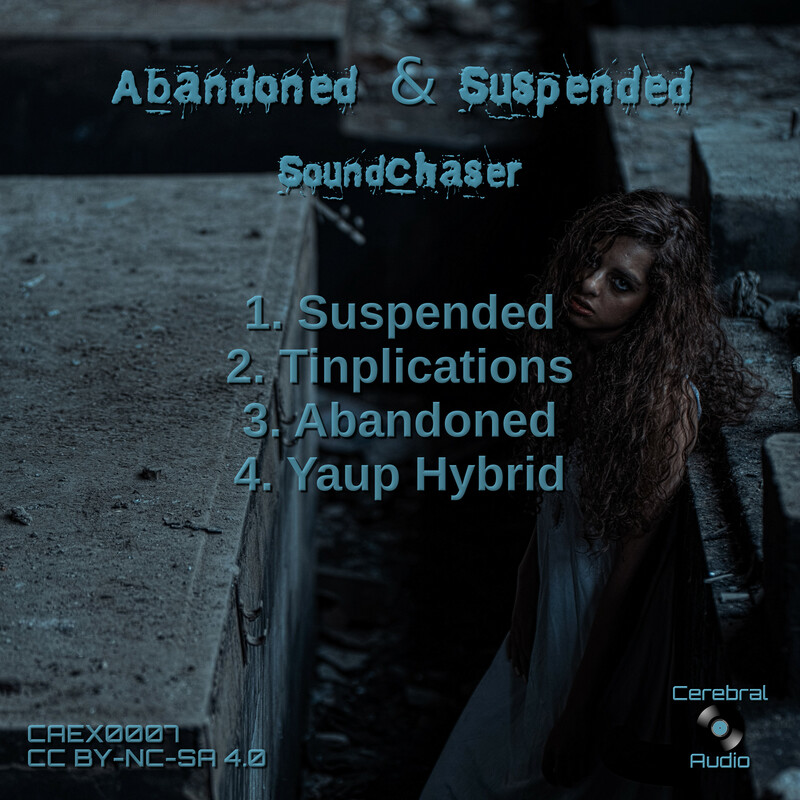 And thus Abandoned & Suspended was born, as a sort of coda on the career of SoundChaser. 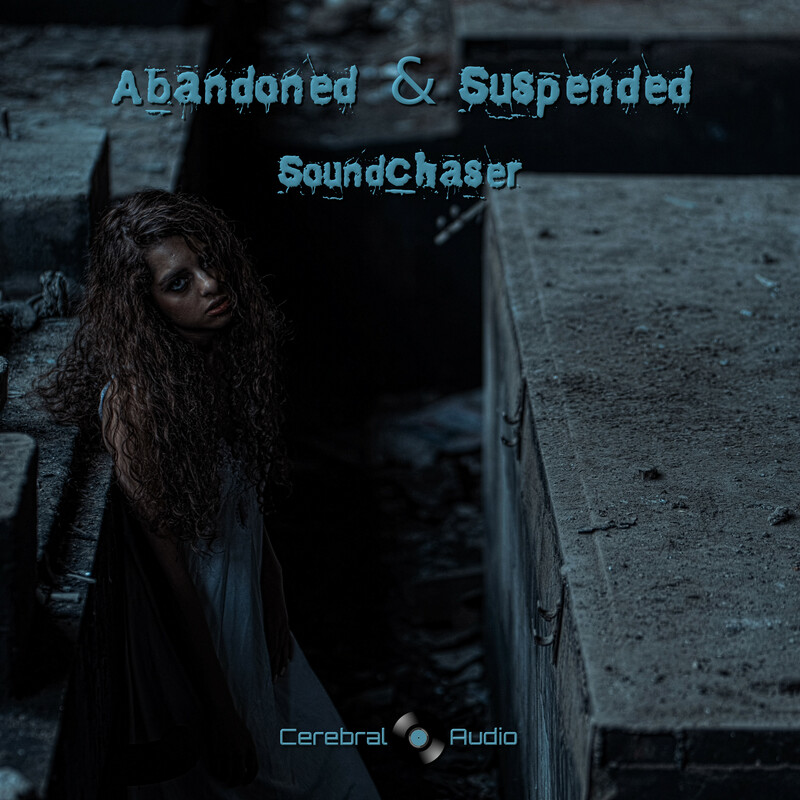 To accompany the realization of Abandoned and Suspended, SoundChaser reached back into the Parts, Inside The World Machine, and Floating Through Mist On The Quays releases to create two new works, which also incorporate previously unused elements. So, this is it, with Abandoned & Suspended SoundChaser is no longer in the studio. 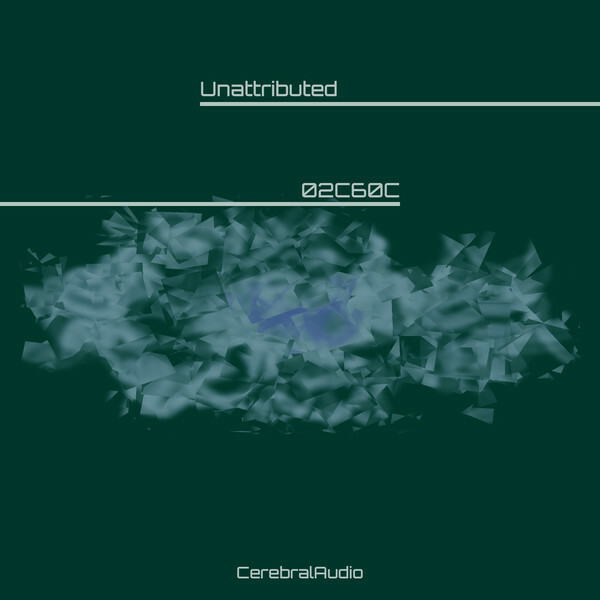 However, he hasn’t stopped working on music, instead he continues his exploration of experimental and noise works under the name Unattributed.